Every hour, a child is diagnosed with some form of pediatric cancer. 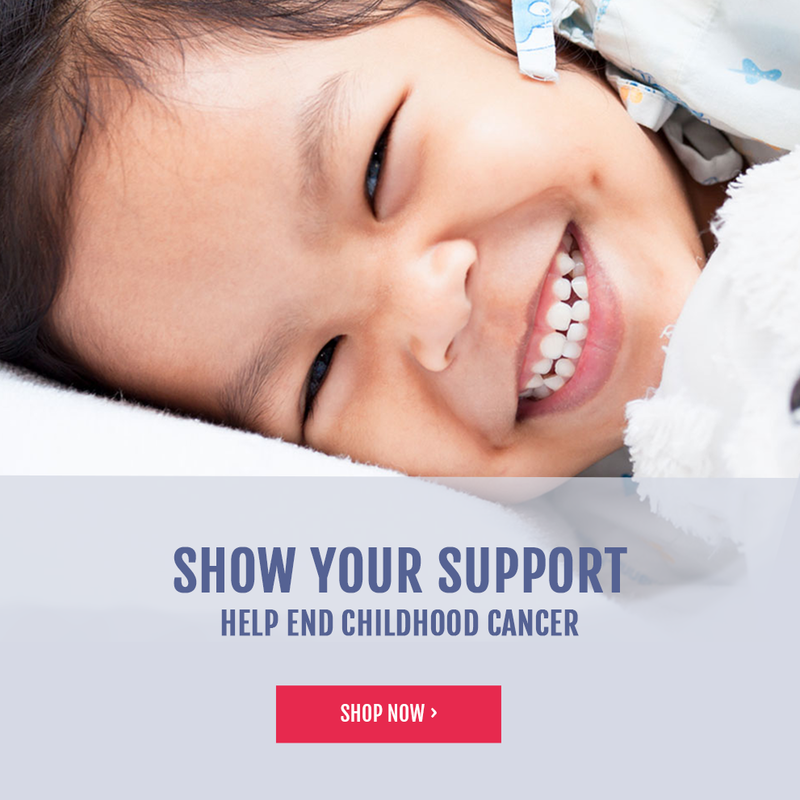 Give today to help fund promising pediatric cancer research. 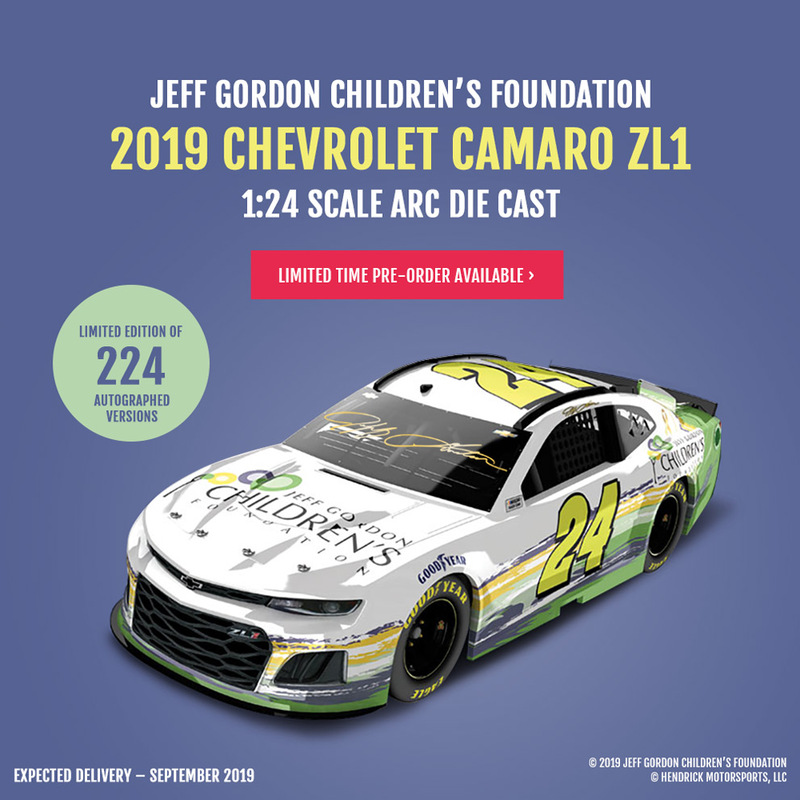 Donations to Jeff Gordon Children’s Foundation support the research of leading pediatric oncologists across the country, regardless of their location or hospital affiliation, and help bring new treatments to children facing all types of pediatric cancer.